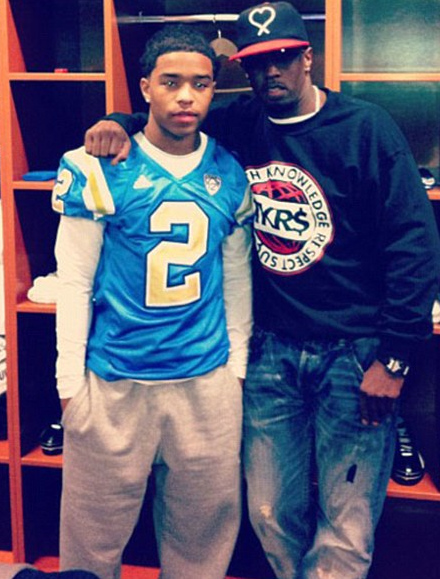 UCLA Football in the News Again…Rapper’s Son This Time…Not Hip-Hop. UCLA Football having no luck with music stars’ sons. Last year, UCLA football was all over the the newspapers as P. Diddy and his son supposedly were involved in an assault of an assistant coach. However, according to the Daily Mail.com, P. Diddy’s son Justin Combs only made it onto the UCLA football team because of his famous father, claims the university coach that recruited him. Former UCLA football coach Rick Neuheisel revealed on his Sirius XM radio show ‘the fact his father was an influential guy played into my decision’ to recruit the teen, in the wake of Diddy’s alleged attack on assistant coach Sal Alosi. He admitted that Justin, at 5ft 9in, was too small to play competitively and that his famous father was the deciding factor. Guess that all fell apart as charges were never made. LOS ANGELES – UCLA wide receiver Cordell Broadus, son of rapper Snoop Dogg, has left the program for a second time, coach Jim Mora sai d Monday. "I appreciate the fact that he came back out this spring and gave it another shot, but this is an incredibly talented young man in so many areas," Mora said. "It will be fun to watch what he does with his life. We haven’t heard the last from him, probably just hearing the start." 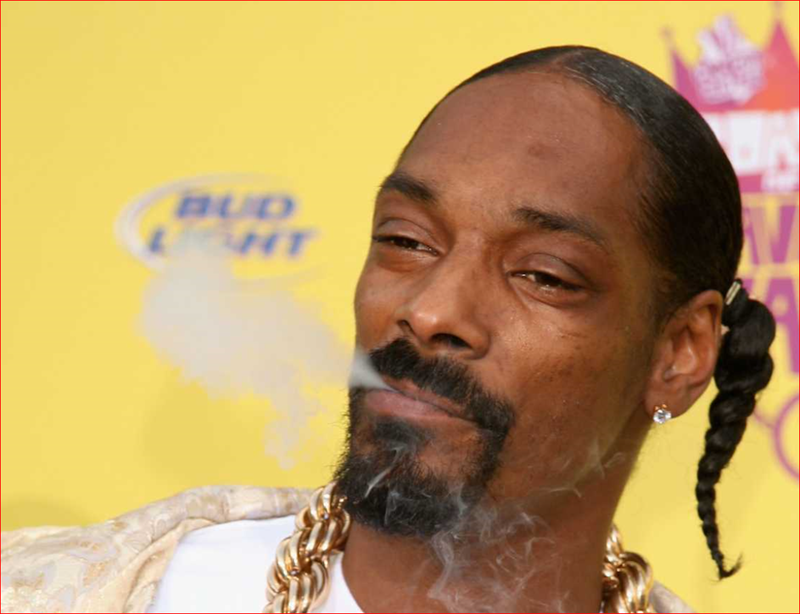 "I’m gonna back him up 1,000% and throw out my USC drawers," Snoop Dogg said after his son first committed to UCLA.